Surety – Control. Connect. Protect. Your home's best friend. 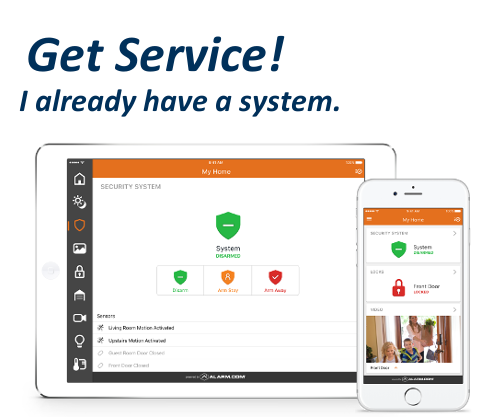 Home security and automation. Alarm monitoring for DIYers. 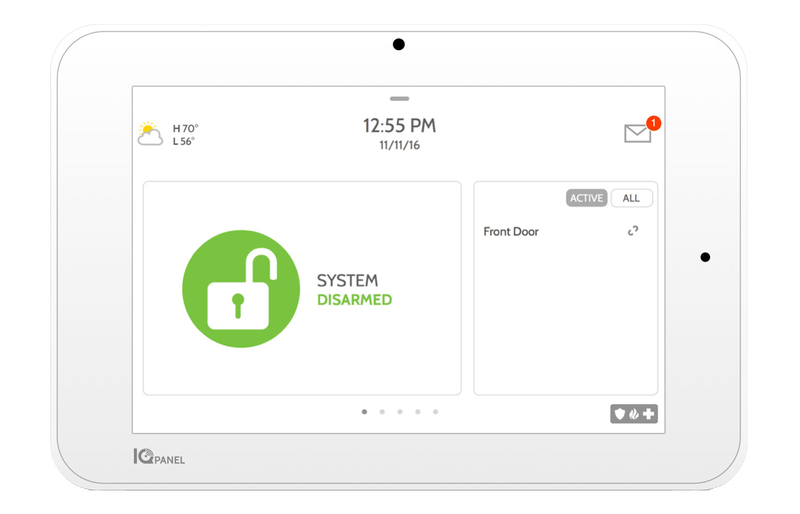 Take control of your home security. Our alarm monitoring is month-to-month from day one. You can change your plan, add features, or cancel anytime, without penalty. You shouldn’t need to convince a company to give you a good deal. Our service is purchased online, and the low prices are flat rate. All products are available a la carte. 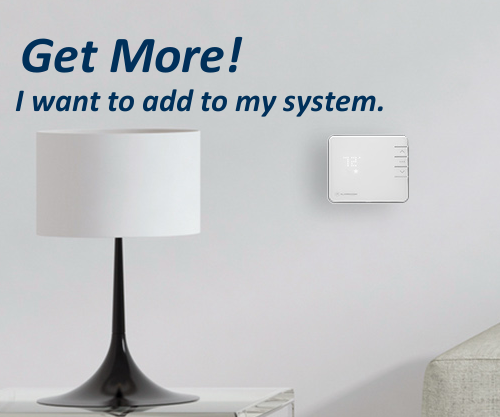 Need a new system? No problem. Have existing equipment? We’ll help you get it connected! Have complicated questions? Tired of waiting longer for expert support? Try our tech support forum. We only have experts. 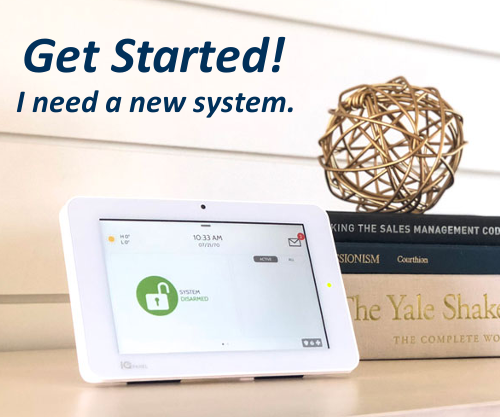 How you monitor your security system is up to you. Choose Self Monitoring and Save. What Other Systems Can Be Used? Surety’s Gold Interactive Automation options can turn your home into a Smarthome!